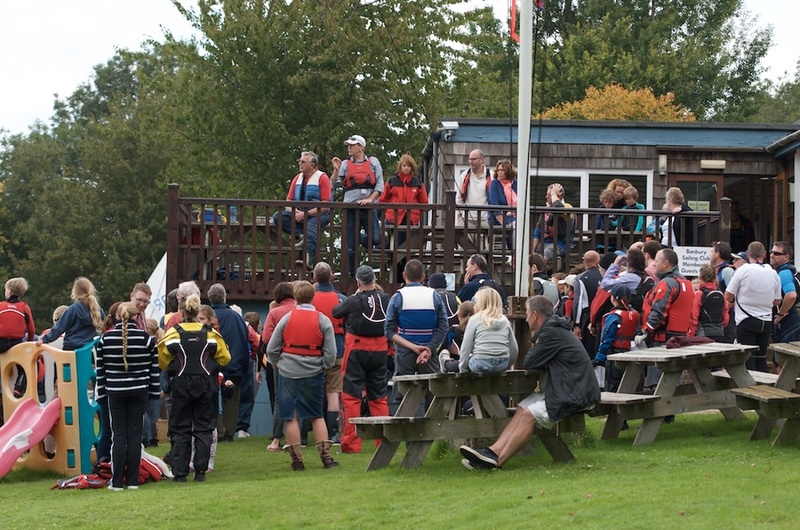 Banbury Sailing Club is a lively club both on and off the water. We run a number of well attended social events through out the year and we have a bar open for when you just need a drink after a hard (or indeed relaxing) days sail. 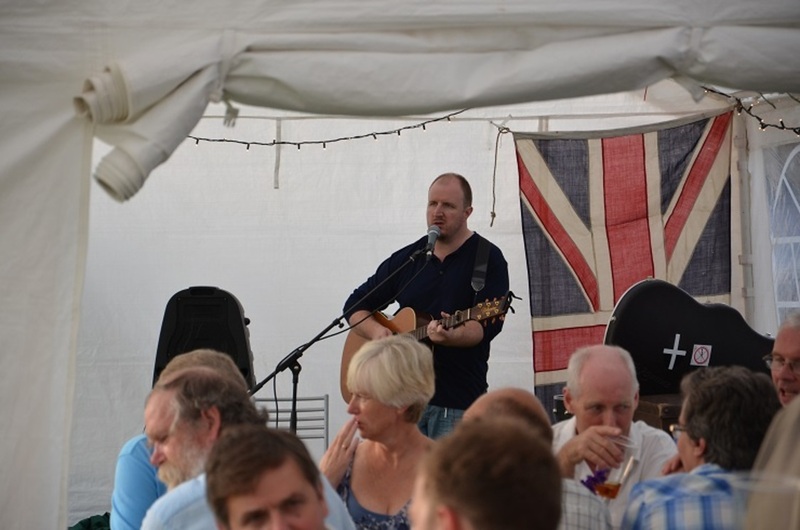 Most of our larger sailing events are supported by a social meal, but we also run a number of stand alone events including quizzes, The Commodore's Summer Barbeque and a band night. 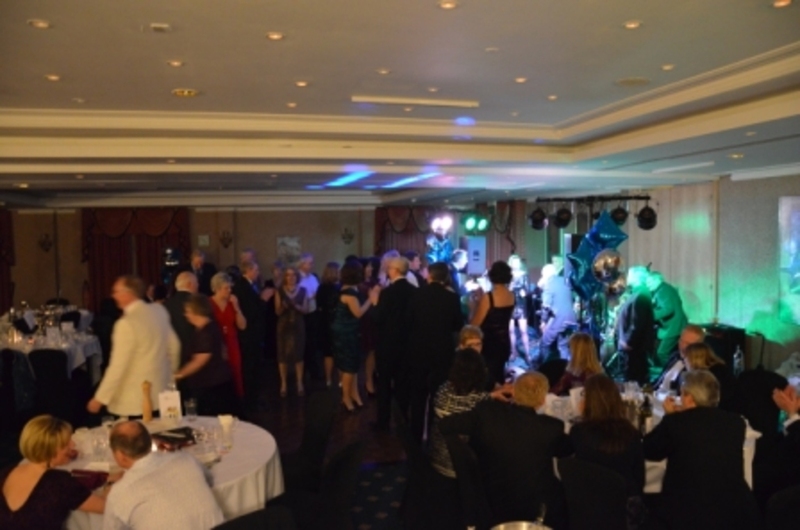 Our social (and sailing) calendar culminates in the Annual Dinner Dance and Prize Giving event. 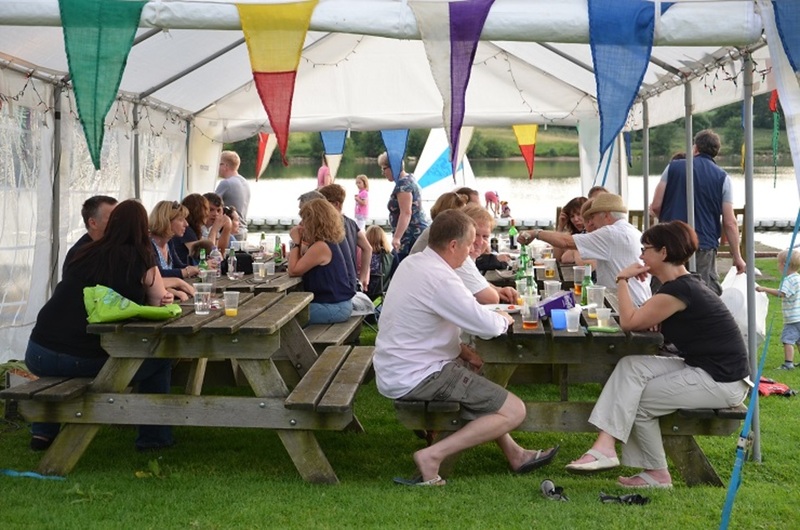 There's something for everyone at Banbury Sailing Club. Members can see our social calendar in the events section of the website.